Are You Using Common Sense When it Comes to Your Children’s Needs After the Divorce? 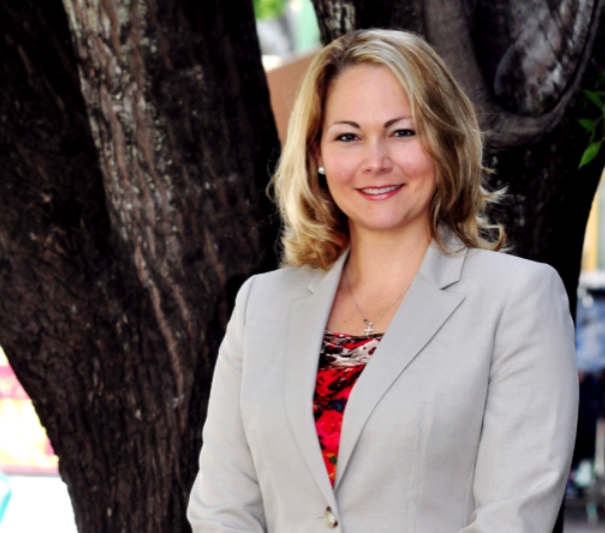 Dr. Nikki Martinez, Psychologist and Clinical Director again joins eHealth Radio and the Divorce, Relationship & Psychology Channels to using common sense when it comes to your children's needs after the divorce? Why is this such an essential issue to talk about, and why do people get so angry to talk about it? What are some of the most common mistakes people are making? What is some essential advice every parent should remember? What does every child need---when going through this? You make a strong point that you know how hard this is, and that this is without judgement, but how can someone help an ex-partner who is resistant to hearing how they are hurting the children? 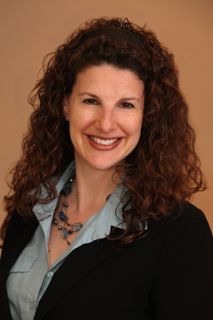 Dr. Nikki Martinez, Psychologist and Clinical Director again joins eHealth Radio and the Relationship & Psychology Channels to discuss why collaboorative divorce is a route worth considering. Why are you such a big advocate of it for couples? Why can this be such a large benefit to couples with children? What are some special considerations to collaborative divorce? What happens if one member refuses to remain collaborative? 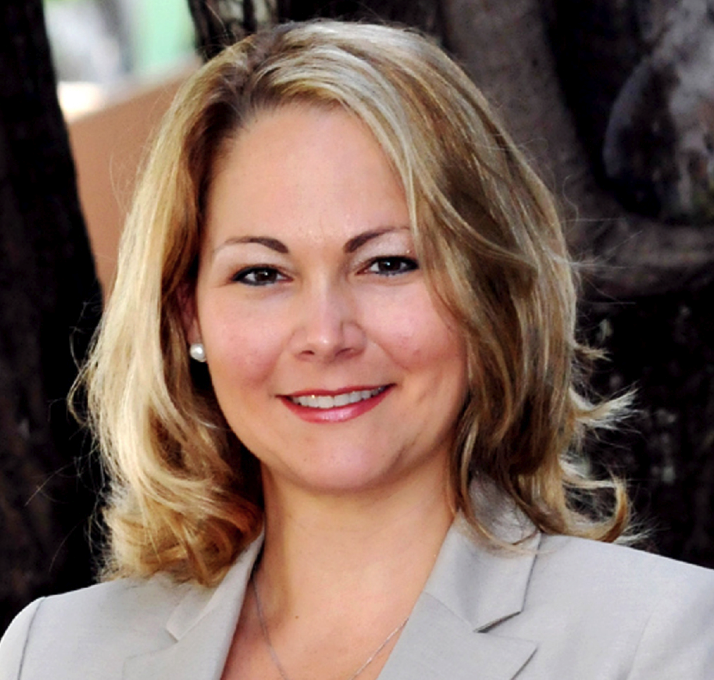 Dr. Nikki Martinez, Psychologist and Licensed Clinical Professional Counselor again joins eHealth Radio and the Family & Relationship Channels to discuss divorce after decades, and moving forward with your life. People are often uncomfortable when it comes to people divorcing after many, many years together, why is that? What is unique about people that divorce after decades together? What advice might you give someone who is just starting over and feels lost and perhaps scared? What are some small steps these individuals can take to start moving forward with their life? Couples work is one of your specialities. What particular advice might you leave these individuals with, and how might they get a hold of you for help? Divorce Mediation: What Are the Benefits? Chris Griffith, Founder and Divorce Mediator at Split Simple joins eHealth Radio and the Family and Relationship Channels. Split Simple is a unique divorce mediation firm with offices in Colorado and Illinois that helps couples navigate divorce with less stress, expense and uncertainty than adversarial courtroom proceedings. What are the main differences between divorce mediation and litigation? What is unique about your approach to mediation? What are some misconceptions about divorce mediation that you most often hear? Is mediation a more expensive option than litigation? In terms of child custody, what are the benefits of mediation? 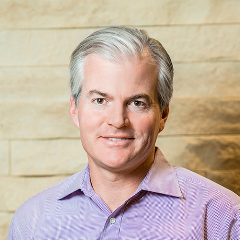 As a Founder of Split Simple, Chris Griffith became the firm’s first attorney-mediator. He earned a bachelor’s degree in psychology from Wake Forest University, a Master of Science in Marriage and Family Therapy from East Carolina University (graduating first in class) and a law degree at the University of North Carolina School of Law. Mr. Griffith has extensive experience in traditional divorce proceedings as well as mediation. Working on divorces in and out of the courtroom showed him the toll that family court takes on families. Drawing on his background in mediation and family therapy, Mr. Griffith helped create the rigorous, transparent, data-driven process for divorce that provides spouses a constructive framework to reach mutual decisions on matters attending the end of their marriage, saving time, money and distress for the parties involved – as well as their children. Split Simple was founded in Colorado and currently has locations in the Denver area and multiple counties. The firm recently opened offices in Chicago and Cook County, Illinois. Dr. Deb, the author of "The Healing Is Mutual: Marriage Empowerment Tools To Rebuild Trust and Respect—Together" joins eHealth Radio and the Family Health Channel. For 20 years Dr. Deb has helped couples at the brink of divorce re-start their marriages with love and happiness. What is unique about your approach to counseling couples? You say you work by healing both people. But don’t most marriage counselors do that? If one person has a temper or is aggressive, isn’t it better to leave? You’re saying a person like this can change? How? 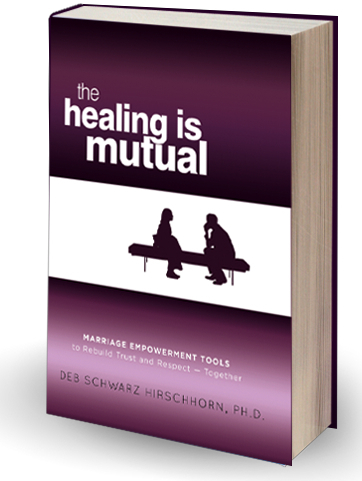 Tell me about your new book: The Healing Is Mutual: Marriage Empowerment Tools To Rebuild Trust and Respect—Together. Dr. Deb holds a Ph. D. in Marriage and Family Therapy from Nova Southeastern University. She began researching the areas of verbal abuse and domestic violence 20 years ago and has been writing and sharing ever since. 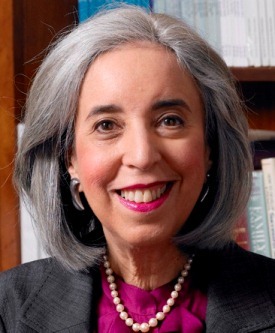 She has authored and co-authored dozens of articles that appeared in both academic and lay publications, including a stint as Health Editor of The Jewish Star Times, a Miami Herald publication. Dr. Deb’s media appearances include America’s Health Network, News with Jim Turner, and News Radio 820 with Robin Hart. Dr. Deb is the founder of drdeb.com, the popular website that provides comprehensive information on marriage and family issues. Bari Weinberger, the founding partner of Weinberger Law Group, LLC, who is an expert in New Jersey Divorce and Family Law joins the show. » Note: Refer to audio player below to listen to this episode! Bari Weinberger, the founding partner of Weinberger Law Group, LLC, is an expert New Jersey Divorce and Family Law attorney. She is Certified by the Supreme Court of New Jersey as a Matrimonial Law Attorney, a certification achieved by only 2% of the attorneys in New Jersey. 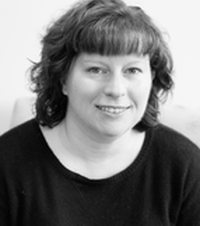 Ms. Weinberger is also the associate author of the New Jersey Family Law Practice, a 5-volume treatise utilized by virtually every family law judge and attorney in the State. 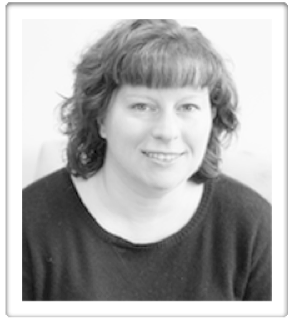 Her practice is located in Morris County, NJ. Ms. Weinberger is a highly sought after attorney throughout the state as well as a legal expert for local and national media publications. For more information on Ms. Weinberger log on to www.weinbergerlawgroup.com. 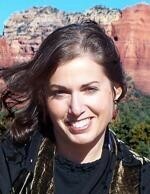 For access to her free webinar on The 5 Critical Risks of Divorce visit www.FreeDivorceWebinar.com. 1. How does divorce affect a person’s health? 2. What is divorce anger? 3. How common is domestic violence and what should someone who is a victim do to protect themselves? 4. How can people minimize the impacts of divorce? 5. What can parents do to minimize the impacts of divorce on their children? 6. What are some ways people can prepare for a divorce? 7. What do you advise people to look for when choosing a divorce lawyer? 8. How can people prepare for their 1st meeting with their lawyer? Keep it amicable. The more reasonable and amicable everyone is, the shorter the process and it can ultimately help lessen the overall cost, both financially and to the health and well-being of all involved. Don’t get your children involved the more you get them involved the more resentful they will be and the more it will harm your relationship with your children. Don’t be afraid to make compromises. A small compromise doesn’t need to translate into a weakness. A small compromise can often be recognized as a big gesture by the other party and can help move the process towards a quicker settlement. Try not to get caught up in the little battles and focus on the big picture. At the end of the day it is about moving on with your life and it is about new beginning. Divorce Attorney & Personal Life Coach as well as author Lori Rubenstein joins us on eHealth Radio, a part of the NEW eHealth Radio Network. Why are we talking about Divorce on a Health Show? You are famous for saying Divorce is a GIFT, what does that mean and why do you say that. Don’t you get in trouble? Why are you so passionate about this kind of work? I would think it’s pretty depressing. Why should people choose mediation over litigation? What role does forgiveness play in your work as a divorce coach? » Don't miss her parting tip to those going through or thinking of divorce. 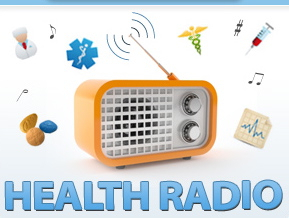 Note: Save this to your iPod/mp3 player or the desktop on your computer and listen to it again for your relationship guide or simply subscribe to this feed and never miss another episode on the eHealth Radio Network. Refer to audio player and links below. As a personal life coach, I dare to transcend with my clients. I powerfully speak the truth while passionately and responsibly connecting with clients. Together, we joyfully and intuitively allow the spirit within us to soar. I have transcended many times in my own life. I am currently a Personal Life Coach, Mediator, and successful Divorce Attorney. I teach classes for Divorce and Custody as well as Life Makeover Classes. As a Divorce Attorney, I have worked with over a thousand clients to help them deal with fearful transitions in their lives. As a mediator, I help people find creative solutions and gain dignity by resolving their own conflict. I am told that I am an amazing "idea person". As a coach, I love helping people to transcend their current situation and find joy and passion in their lives once again. My experience is both professional and personal. As a mother of two children, I practice walking my talk. As a child of divorce, and also daily with my divorce clients, I know and see the effects of continuing the parental fight around children. It has serious ramifications on the children's self-esteem. As a divorced and remarried parent, I continue to be reminded of how my own choices affect my children. When I was a teen, I became involved with drugs, ending with a year long stint at a drug addiction center... this was a turning point in my life. Bottled up negative energy was transformed into courage, strength, and the ability to change and enrich my life. Once I recognized the need to change and grow, I discovered the resolve within myself to accomplish my desires. I was the first in my family to graduate from college (University of Nevada in Reno), and graduated in 1985 with a Juris Doctor from Antioch School of Law in Washington, DC. I was an attorney for Legal Services in Harrisburg, Pennsylvania, for 5 years and then the Regional Director of Oregon Legal Services' Roseburg branch for another five years. In 1994 I became a certified mediator through Confluence Northwest in Portland, OR, and in 1995 I went into private practice. In 2002 I was certified by the Academy for Coach Training (Bellevue,WA) as a Certified Professional Coach. I have been on numerous legal and community boards. I was the past Young Career Woman for the Oregon Business and Professional Women's Club, past president of the Douglas County Bar Association, past board member of the Oregon Bar Association's Local Professional Responsibility Committee and Family Law Section, and was on numerous statewide family law task forces in both Oregon and Pennsylvania. Links: www.TranscendingDivorce.com Note: The views expressed do not necessarily reflect the opinions or beliefs of the show host or it's owners.